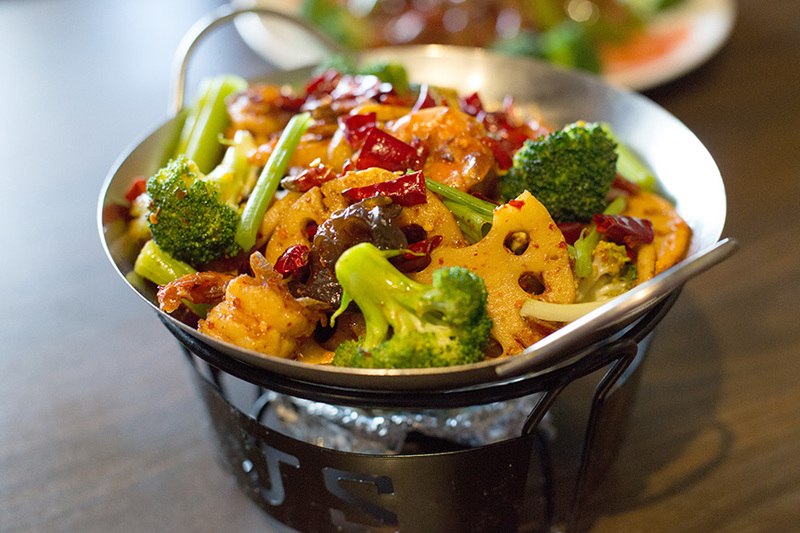 Dry pot dishes, like China Garden’s shrimp dry pot, are the latest culinary craze in Beijing. Photo by Brandon Scott. Shredded pepper beef. China Garden. Photo by Brandon Scott. Chinese take-outs serving “Szechuan-style” dishes are as common as sunflowers in Kansas. But the difference between them and the fiery, vibrant cuisine of China’s Sichuan province is like the difference between a sunflower and the sun. You’ll find the real thing in east Tulsa. Owner Michael Wu graduated from Oklahoma State University, but grew up in Zhengzhou in central China. So why does he serve food from Sichuan? 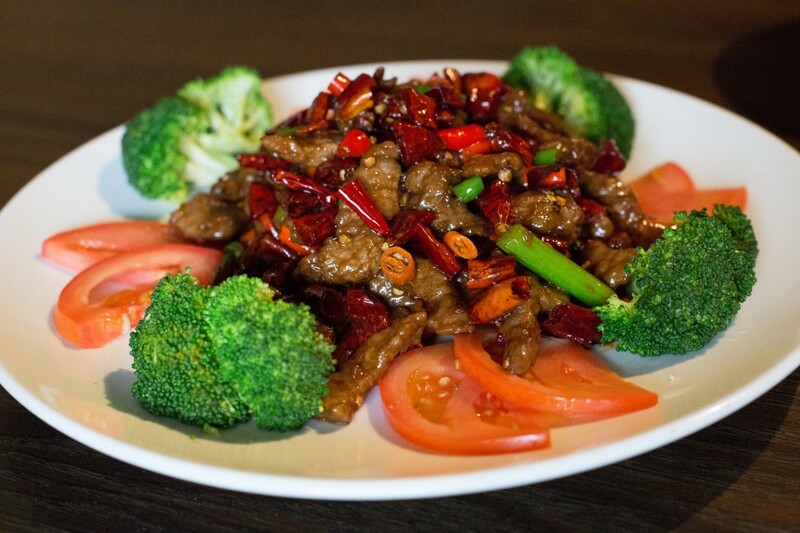 China Garden offers Sichuan classics, such as Kung Pao chicken and double-cooked pork. For the more adventurous, there is saliva chicken, husband-and-wife lung slices and bubbling blood (a hearty stew of pig intestine, blood pudding, ham, tofu and a ton of chilies). Among the daily specials of spicy octopus and sun-dried pork belly is the latest craze in Beijing: dry pots, a mix of meat, peppers, ginger and chilies steamed in a flavorful sauce and served in a wok over a flame. 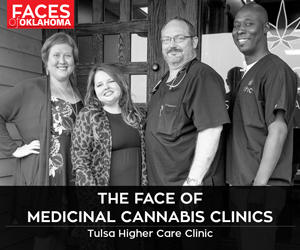 9720 E. 31st St., Tulsa. www.chinagardentulsa.com.